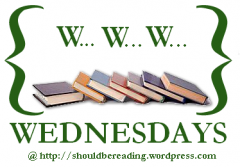 A month of Wednesdays and what have we been reading! 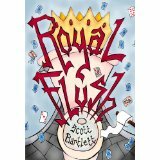 Royal Flush by Scott Bartlett. Hilarious comedic fiction novel that focuses on a King who needs a wife, but doesn't want one. 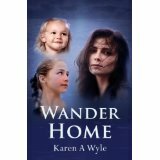 Wander Home by Karen Wyle. 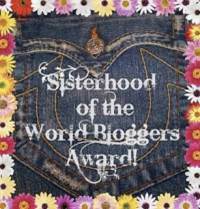 This has been on my TBR for author review for a while and am dearly looking forward to it! Great books this week. Loved your review of Royal Flush.